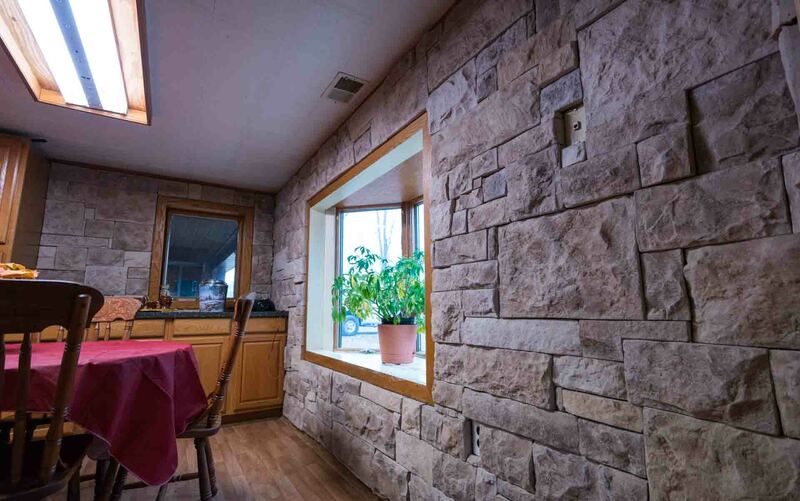 Wesley Johnson Masonry services include commercial building masonry, new residential and home remodel masonry, Landscape Masonry and custom masonry services. 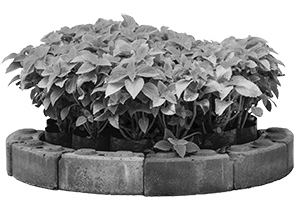 Our Branson and Springfield masonry services include foundation work and commercial elevator shafts to custom bathtubs and custom fireplaces using stone, brick & block mostly. We have been in business serving all of Southwest Missouri and Northwest Arkansas since 1999. Let us show you why we are masonry services are 2nd to none.